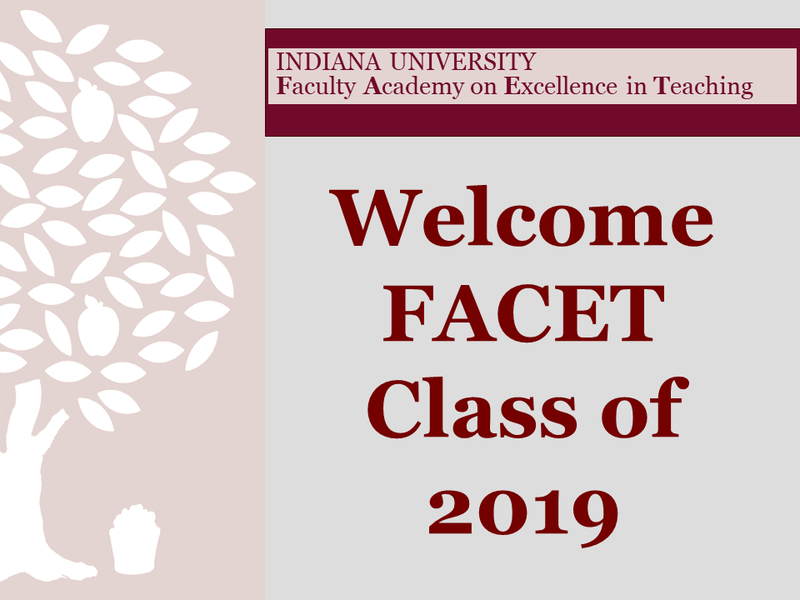 Since its founding in 1989, FACET has served as a model for faculty development, helping shape teaching and learning at Indiana University and beyond. FACET events, programs and services include, among others, the Annual Retreat, the FACET Associate Faculty and Lecturer Conference (FALCON), The FACET Leadership Institute, FACET’s peer review training and peer reviews of teaching, and with the University Graduate School, the Future Faculty Teaching Fellows program. These activities directly address IU’s priorities to serve students and foster student success and to maintain an excellent faculty. May 15-17 at Pokagon State Park. Learn more about the theme, "Role Reversal: Driving Engagement while Avoiding Chaos." Registration is now open! 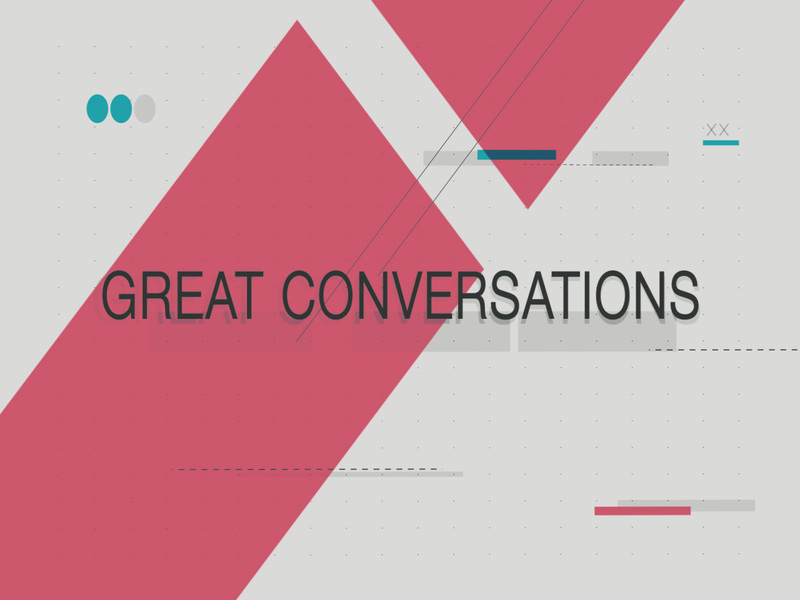 November 15 & 16 2019. "Maximizing Opportunity: Helping Students Where They Are"
Share your news, publications, and contributions to Teaching and Learning.